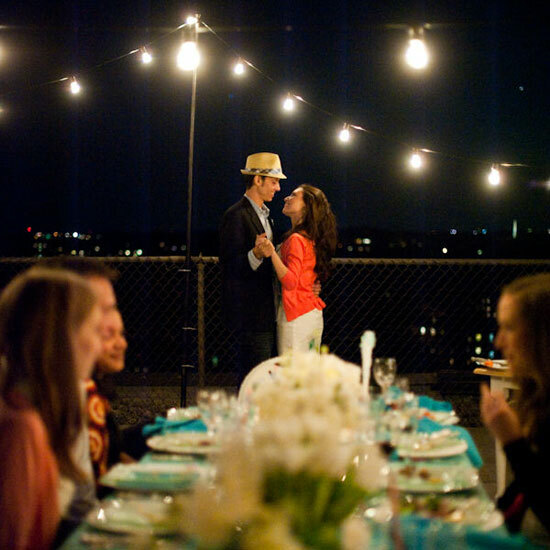 Looking for something super fun for your group before or after the Rehearsal Dinner? 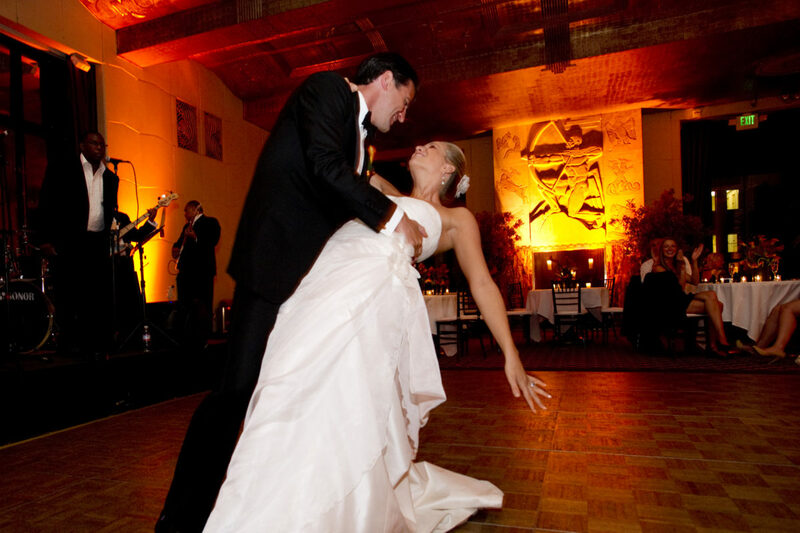 Let us come to you and teach your entire group some moves to do at the wedding! 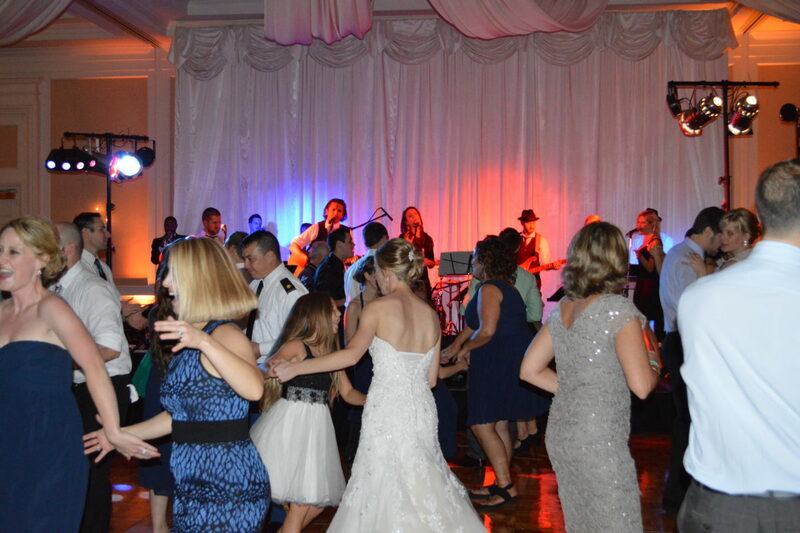 We can teach Line dances, a simple box step, or even a high energy dance like the Swing to the entire Wedding Party! 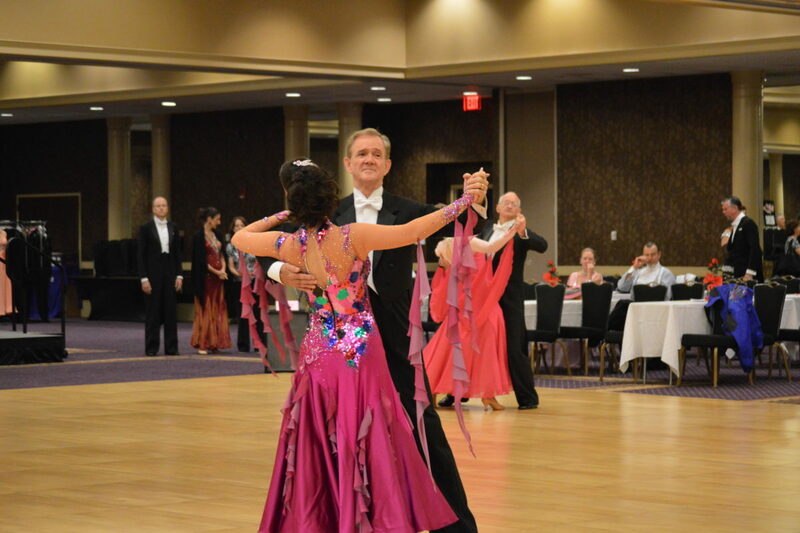 Rates start at $300 in Nashville and include two instructors on-site for a 1 hour group class with dances of your choice. 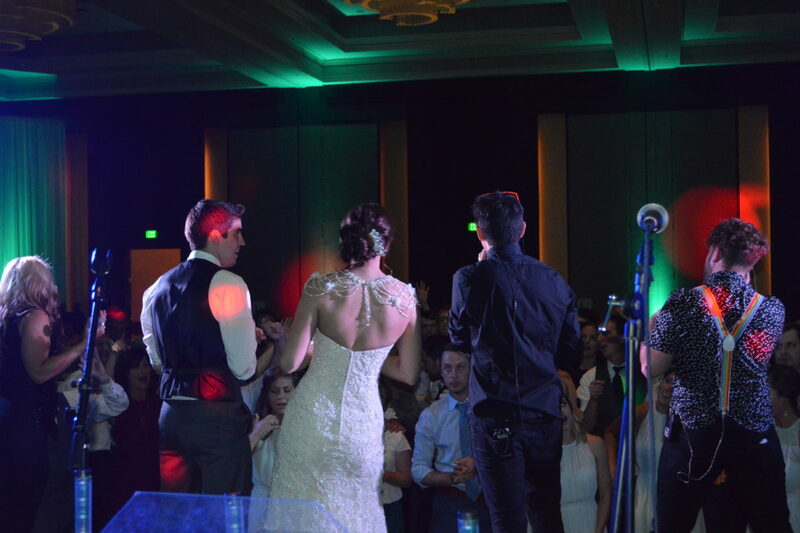 **Sound system and/or musicians also available as an add-on. 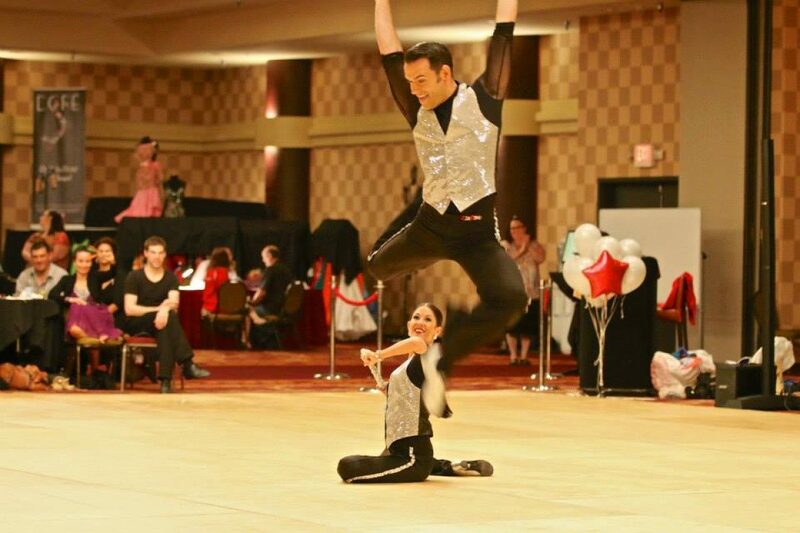 Private Instruction, Wedding Couples, Group Lessons, Event Entertainment, and much more!!! 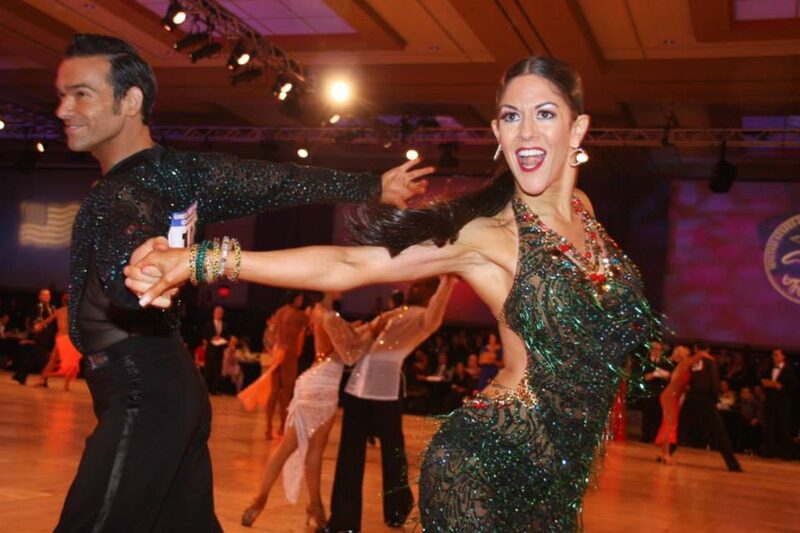 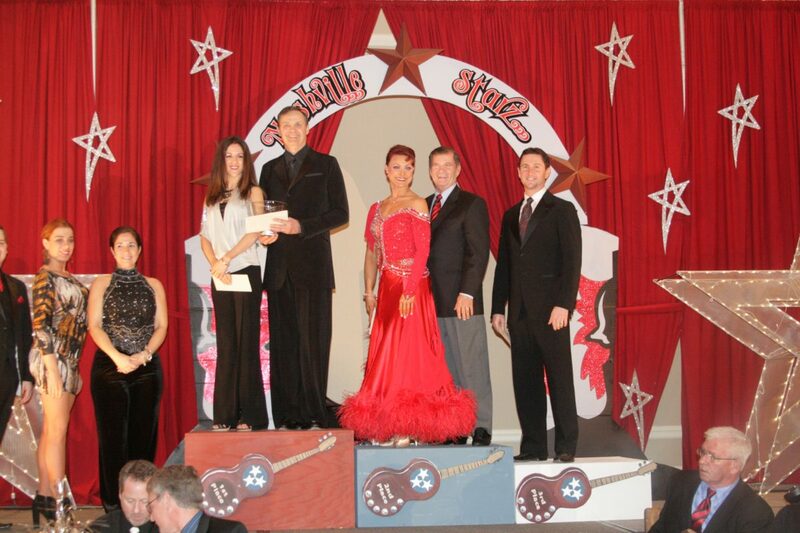 Contact us today for more information on the best ballroom dance lessons in Nashville!! 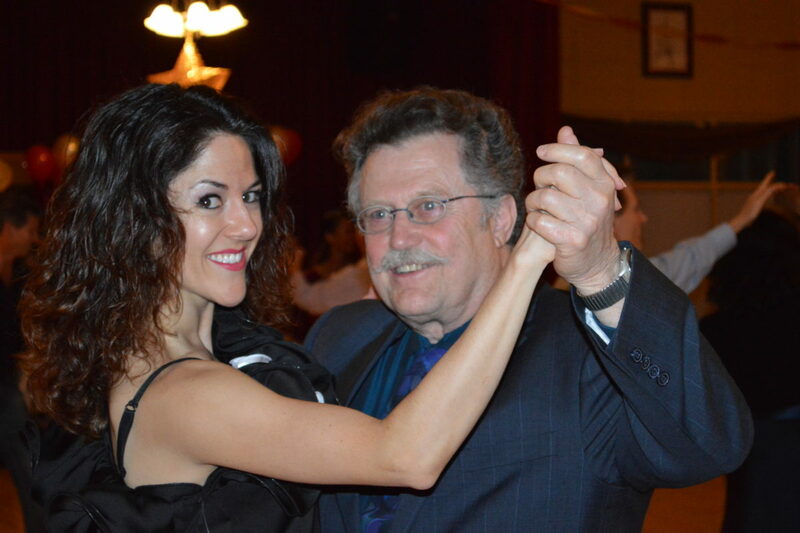 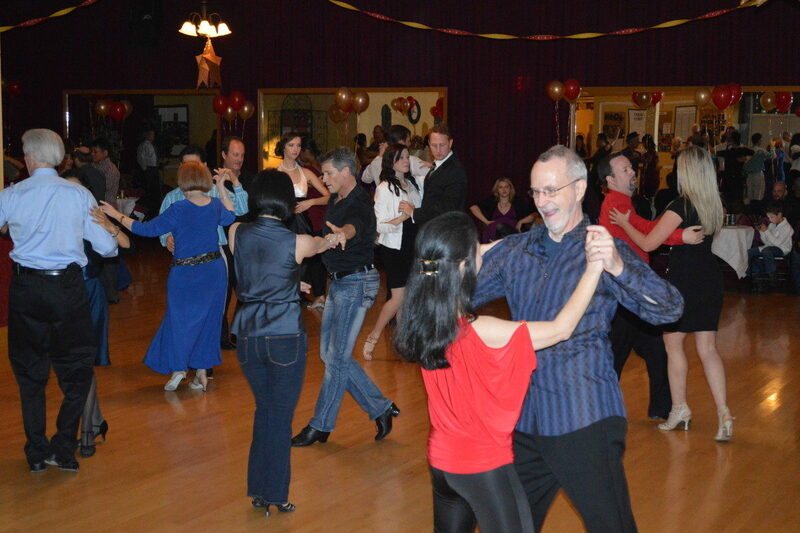 Ballroombug offers the best ballroom dance lessons in Nashville! 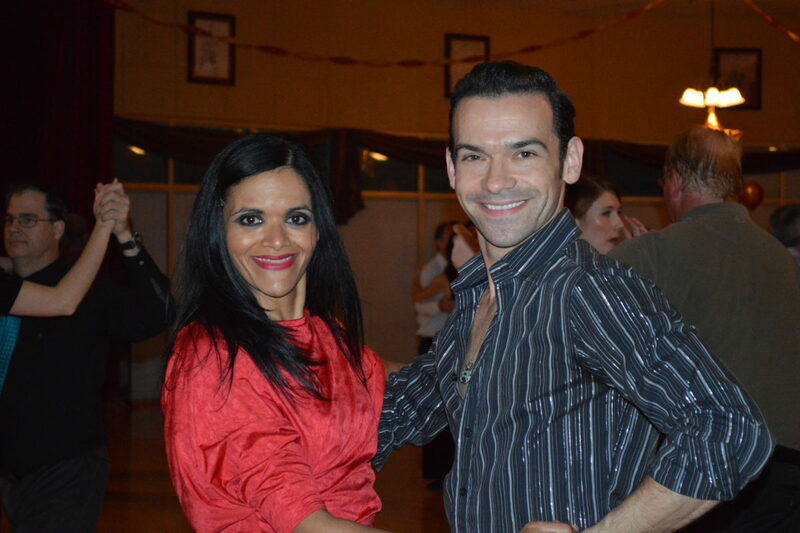 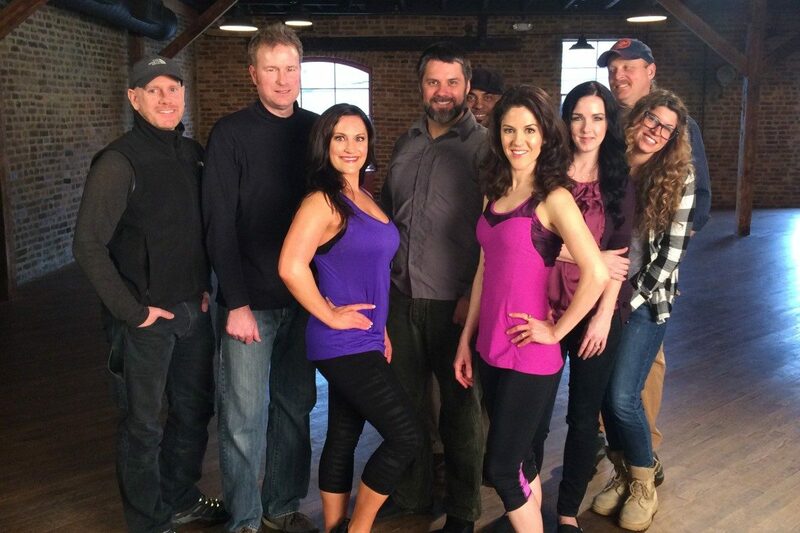 Swing, Latin, Country, Ballroom, Line Dances, Tap. 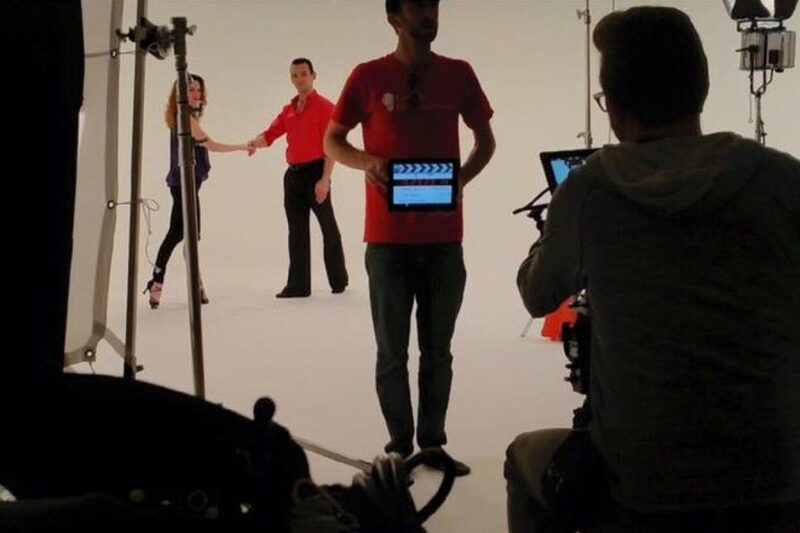 No experience necessary!